People have longer attention spans than we think. Some activities are made for long-term engagement, like a sporting event or a movie. Others are made for short snippets of time. A hit song or a good meal may be over quickly, not because they’re inferior, but because that’s all the time they need. 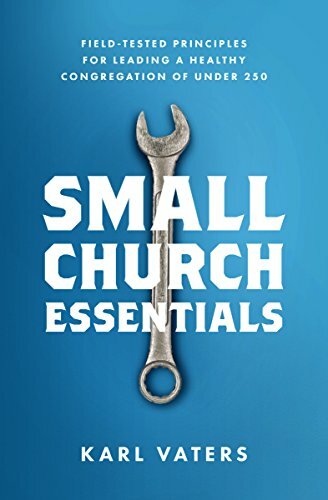 The issue isn’t how much time the sermon takes up, or even how much value people are getting from it, but what is the appropriate amount of time for this subject, this setting, these people and this speaker? Some activities are sprints, some are marathons. A good communicator knows which is which.